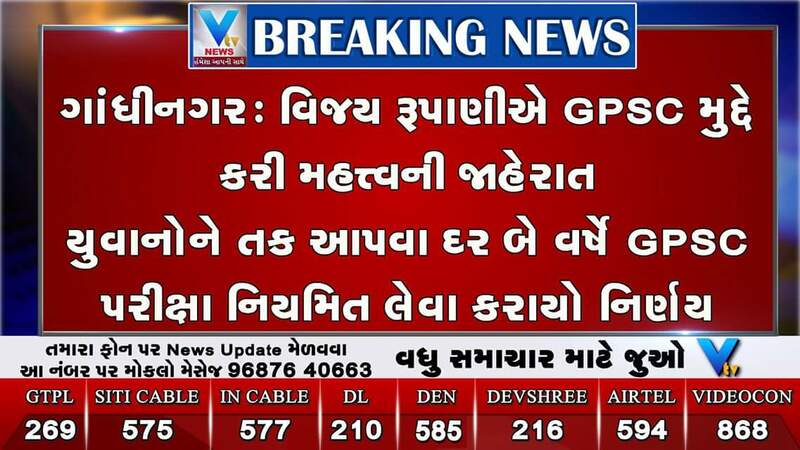 GOVERNMENT TEACHER: GOOD NEWS:- GPSC CLASS-1 &2 EXAM DAR 2 VARSHE NIYMIT LEVASHE...C.M. NI JAHERAT. 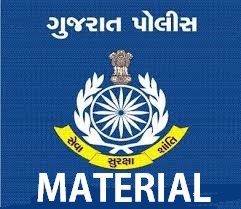 GOOD NEWS:- GPSC CLASS-1 &2 EXAM DAR 2 VARSHE NIYMIT LEVASHE...C.M. NI JAHERAT.